Don Hampton put together a rowdy crew to spend 10 days in Utah, filming for his latest release, Latitudes. With the Van Dine Brothers, Lars Tribus, Wayne Goss and JD Swanguen, it's no suprise Utah wasn't the same when the trip was over. 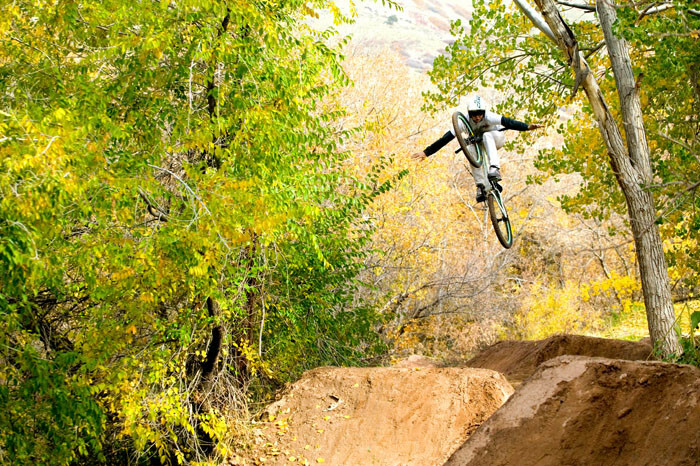 Check out 64 freeride photos from an epic trip in the Beehive state.